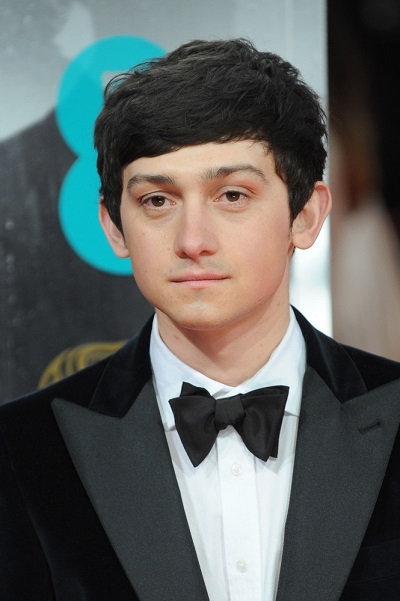 Craig Roberts is a Welsh actor. He is the son of Alison J. (Bishop) and Haydn C. Roberts. Craig’s grandfather was Cliff Roberts, a mime and ventriloquist artist. He could be Turkish! Indeed very dark for a Welsh. A welsh guy with that dark hair? Yup. My great grand dad was from Scotland. Had dark hair and green eyes.